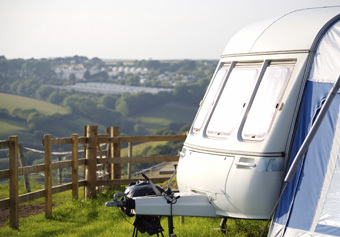 Where better to start 'World of Camping' than in the heart of one of the country's most spectacular camping and holiday hot spots.........Cornwall. 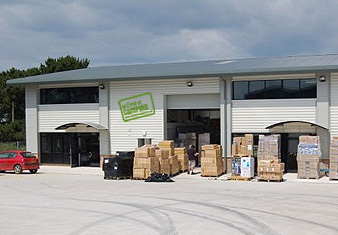 We have been trading in Cornwall for over 14 years and originally started from a small camping store, but like most other retailers the internet became a new way of trading and with much hard work and dedication, 'World of Camping' has successfully grown into one of the largest independent online retailers for the camping, caravan and motorhome fraternity. We are now trading on an international platform along with our very loyal and ever expanding UK customer base, the key to our continued success is that we at World of Camping have always tried to keep excellent customer service of paramount importance. We remain as competitive as ever on delivering a diverse range of outdoor and leisure brands and we are confident of their quality of products. We are most certainly dedicated to meeting the needs of the family when it comes to their holiday needs and we are sure that after a browse through our extensive range of equipment, you will find a product that can meet your requirements at a price that is right, which is backed by a solid, trusted and reliable company.